The 10th and Main building in Downtown Boise has been vacant for quite some time. Sawtooth Development bought the century-old building and an adjacent parking lot. The lot became home to the One Nineteen condos – and now the original building is getting some attention. 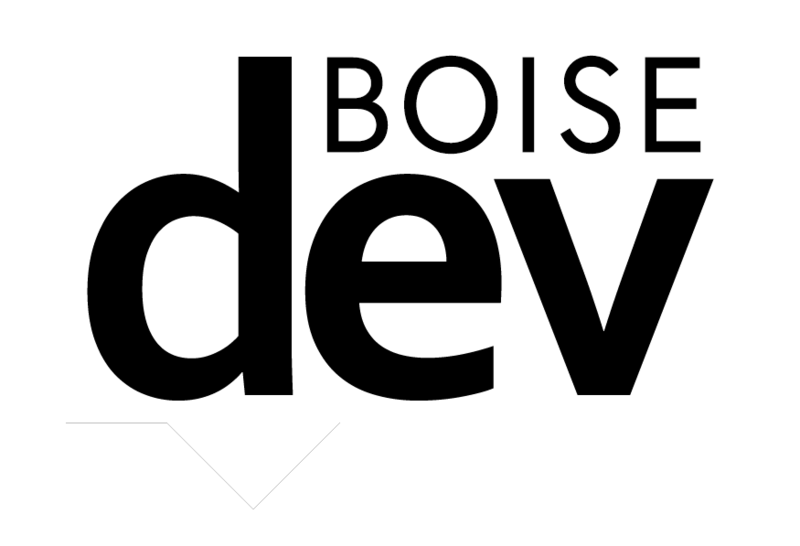 Boise coffee roaster Neckar has applied to remodel a 1,664 square foot space along 10th street immediately north of the new condo project. The coffee shop will have space for 45 folks – and about $70,000 will be spent on getting the space ready. Neckar currently serves its wares at the smaller Boise farmers market. (Ironically, this is the second time this week that we’ve written about a coffee cart at the Boise parking lot market getting a brick and mortar space). Downtown Boise has quite a number of places to get a cup of java or tea. 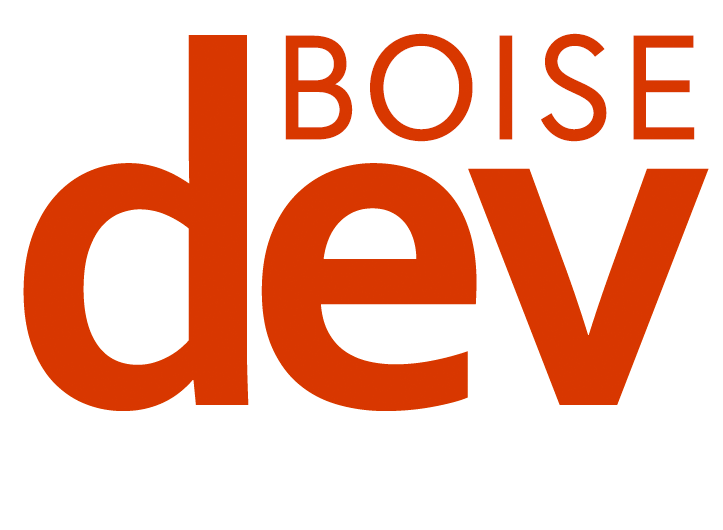 During the State of Downtown Boise in May, it was noted that the city core had sixteen coffee shops. The corner space on the 10th and Main building is being marketed for a potential “flagship restaurant” – which might include a rooftop bar. No announcement on that front just yet.